Southern California is known for its year-round temperate climate, which is high on our list of favorite traits about this place we’re lucky enough to call home. This doesn’t mean we don’t love everything pumpkin (spiced) just as much as the next person. I hope these festivities in Topanga and Malibu will help you enjoy the spirit of the season. There is something fun for everyone! Don’t miss the City of Malibu’s Annual Halloween Carnival on Friday, October 27th from 3pm to 5:30pm. Featuring a costume parade, carnival games, trick or treating and plenty of food, the Halloween Carnival is a great opportunity to get out and enjoy Fall with your family. Admission is free! Put on your best costume and celebrate the spookiest time of year. There will be candy!! Looking for a spooky carnival for the whole family? The Topanga Elementary Charter Annual Halloween Carnival on Saturday, October 21st is just the place. This Halloween Carnival is perfect for families with young kids and includes costumes, carnival games, food trucks and more. 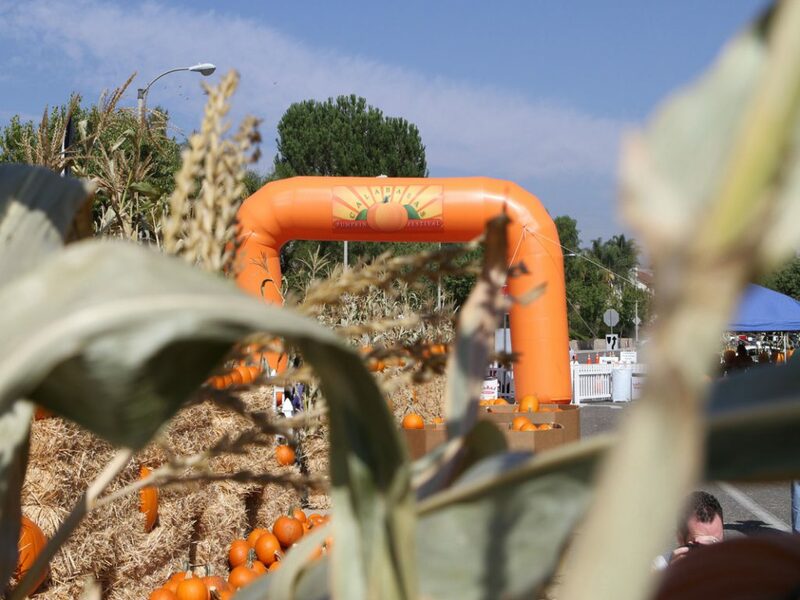 The Calabasas Pumpkin Festival, a Calabasas legend since 1972, Saturday and Sunday, October 21st and 22nd from 10am – 5pm, is the perfect way to spend a weekend basking in the beauty of fall. 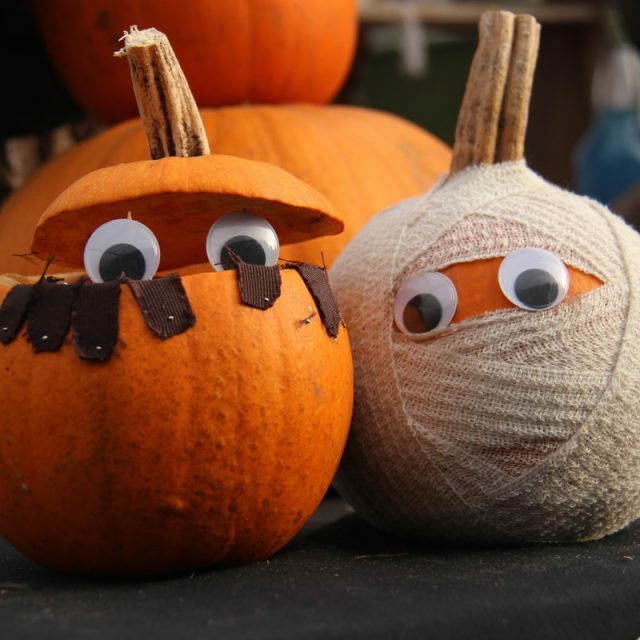 The two day festival includes plenty of family fun and community spirit, including a Halloween carnival, animal shows, mummy wrap contests, pumpkin pie eating contests, arts and craft, a beer and wine garden and much more. 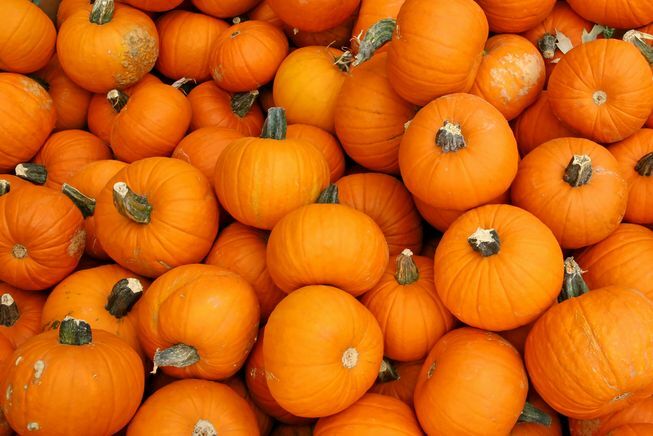 Enjoy a weekend full of entertainment and even more pumpkins! 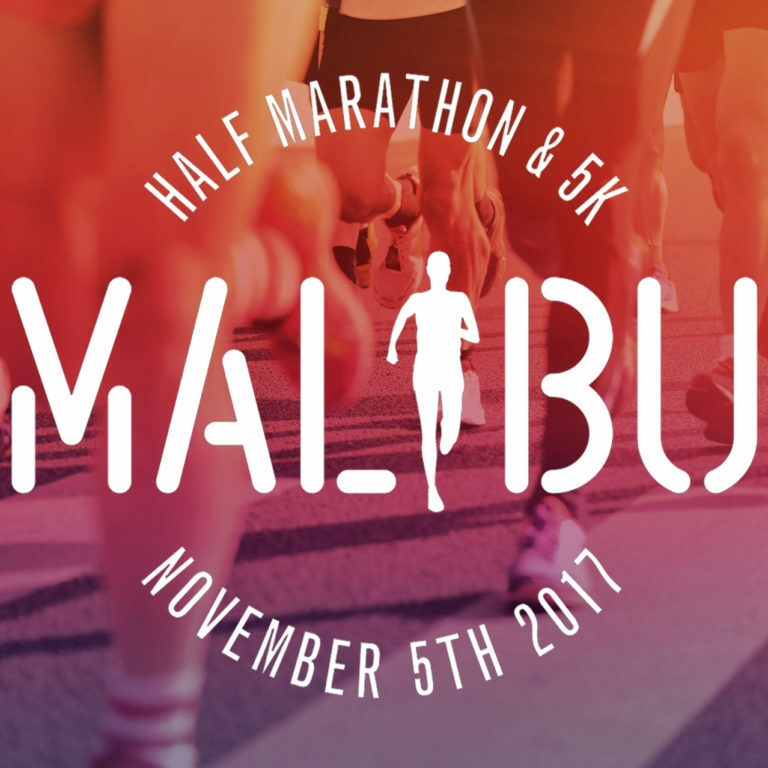 Lace up your sneakers and find your stride with the Malibu Half Marathon and 5k Run/Walk. Enjoy spectacular views as you make your way along the Pacific Coast Highway (closed off to cars). Proceeds from the event benefit The Boys & Girls Clubs of Malibu, whose mission is to provide “our community’s children and teens with a safe place to learn and grow in the hours between school and home.” Feel healthy this Fall, for a good cause. Celebrate the annual Oktoberfest at The Malibu Café on Saturday, October 7th from 3pm – 8pm. 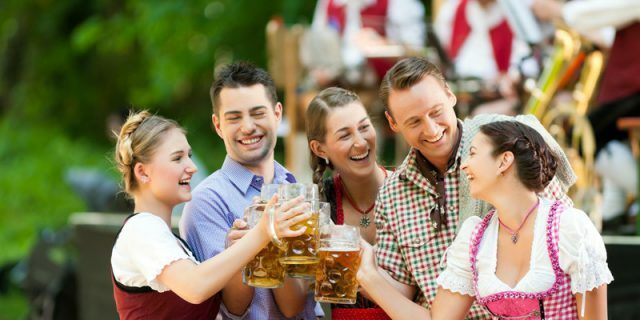 Enjoy unlimited food & beer tastings, a live Polka band and participate in Bavarian activities & games with plenty of great photo ops along the way. 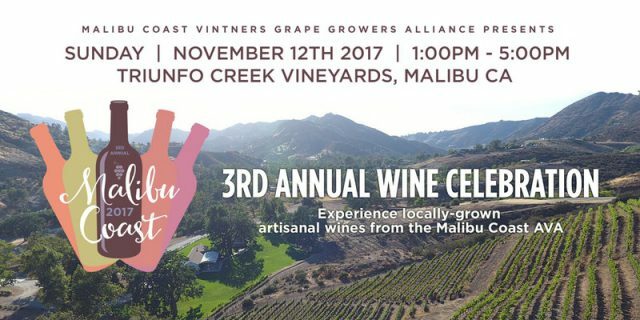 Spend a day relaxing and taking in the beauty of the season at the 3rd Annual Malibu Coast AVA Wine Celebration. What better way to relax than sipping a locally-grown artisanal wine while basking in the beauty of Triunfo Creek Vineyards? The event, taking place on Sunday, November 12 from 1pm – 5pm, also includes local food vendors, art exhibitors and live music. 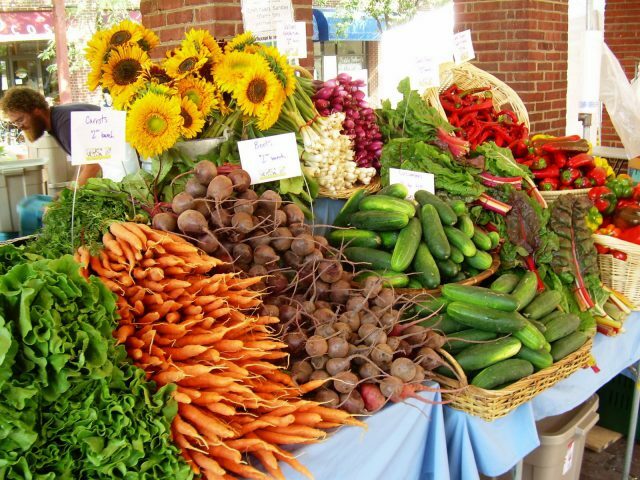 What would Fall be without some of your favorite farmers markets? Stroll through these markets searching for the perfect pumpkin, enjoying gourmet foods and coffee and taking home fresh seasonal produce to make a delicious Fall-inspired meal. These markets are sure to quench your harvest cravings, whether it’s your taste buds or your inner DIY Halloween craft. Looking for a market near you? Visit nfmd.org for a full list of markets in the LA area. Hope to run into you this Autumn! !